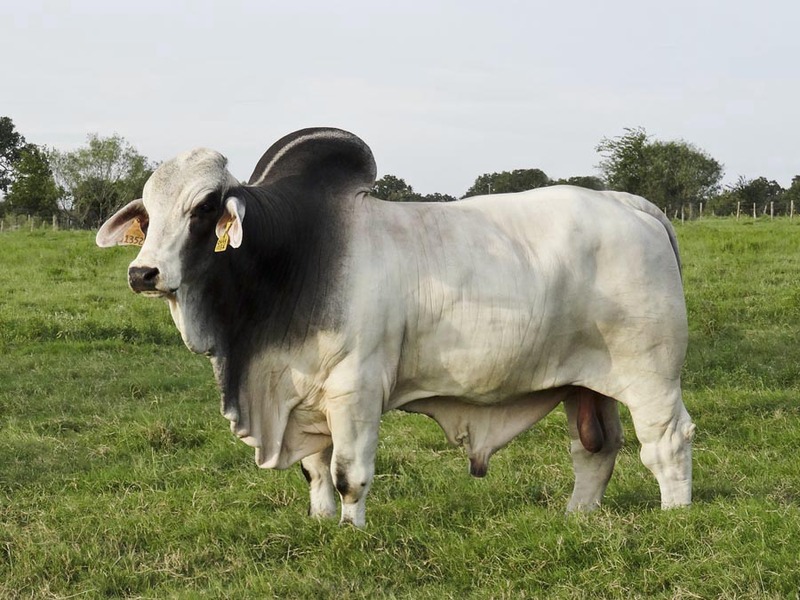 Below is a list of our Brahman cattle for sale. All of our cattle for sale are guaranteed fertile. Please contact us to set up a viewing appointment.